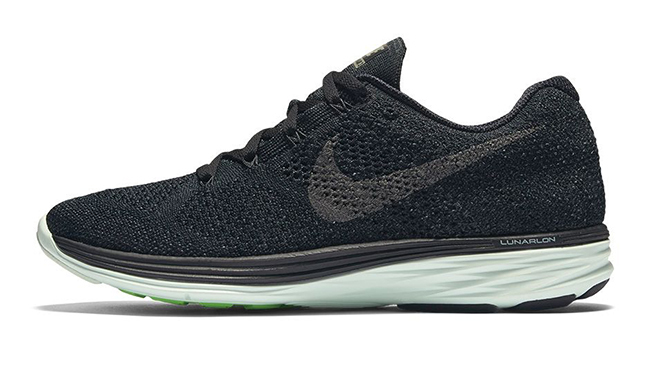 Nike has another Running pack set to debut during the early part of March 2016. 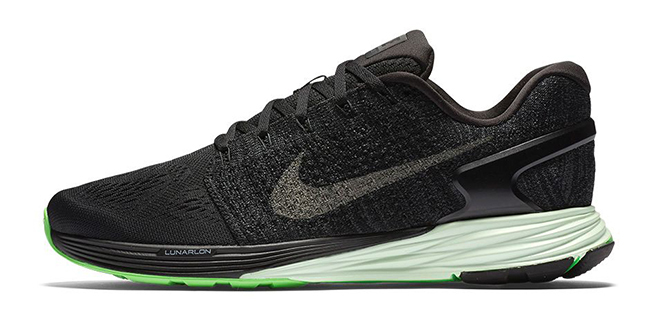 Known as the Nike Lunar Midnight Pack, four different models will be offered. 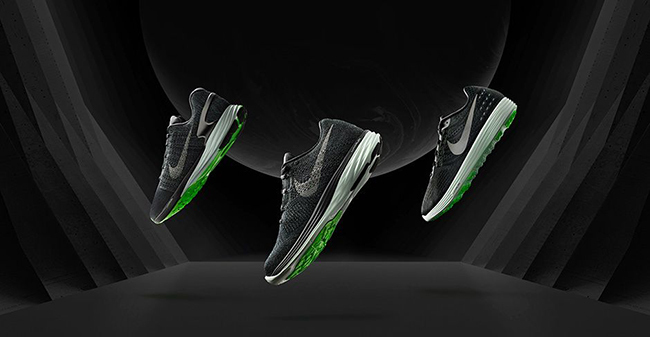 Featuring the most effortless rides, included is the Nike LunarGlide 7, Nike Flyknit Lunar 3, Nike LunarTempo 2 and the Nike LunarEpic Flyknit which are completed with special edition colorways. Taking on a nighttime theme, each is dressed in Black, Anthracite, Barely Green and Metallic Pewter. 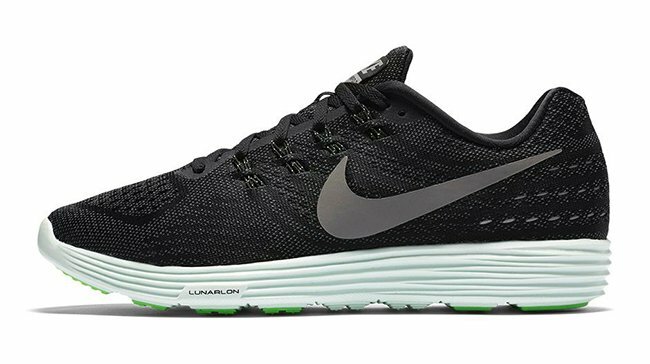 The Nike Lunar Midnight Pack will release on March 3rd, 2016. Retail prices range from $100 through $150. 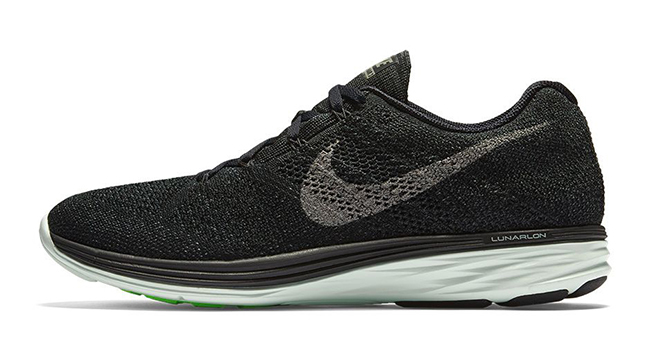 You will be able to purchase on said day at Nike Sportswear retailers include NikeStore.com.